By building this Hive Mind at SXSW, we were able to combine real-time human values with AI algorithms and converge on a socially optimal recommendation for the UN’s priority global goal: clean water for all. 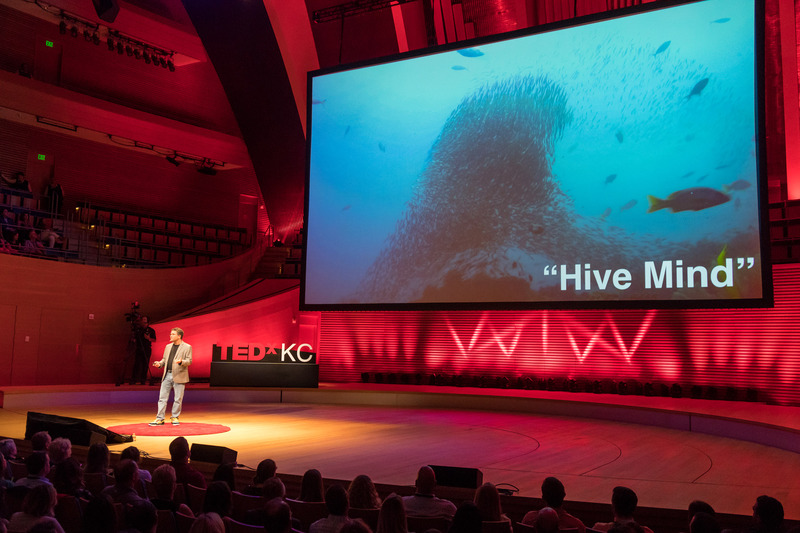 As the world prepares for World Water Day on March 22, researchers at Unanimous AI connected a group of South by Southwest (SXSW) attendees into a real-time Swarm AI system or “Hive Mind” to generate optimized insights. Unanimous posed diverse questions about domestic and world issues to the SXSW swarm including this: Which of the United Nation’s Sustainable Development Goals should be the world’s highest priority? Awarded the SXSW Innovation Awards 2018 “Best in Show” and “AI Innovation of the Year,” Unanimous AI has pioneered a new form of AI known as Artificial Swarm Intelligence or Swarm AI. Modeled after swarms in nature, the technology connects groups of people into real-time closed-loop systems, amplifying human intelligence. The technology has the potential to create super-intelligent systems that inherently maintains human values, emotions and interests. Swarm AI has generated remarkably precise insights across a wide range of fields, from politics and finance to sports and entertainment. Recently, Swarm AI predicted winners of the 90th Academy Awards with 94% accuracy, outperforming all movie experts. Last year, Swarm AI technology predicted the Kentucky Derby Superfecta at 540-to-1 odds. 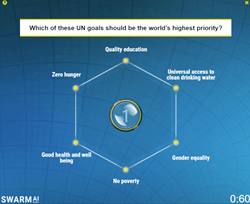 Which of these United Nation’s Sustainable Development Goals should be the world’s highest priority? In considering the world’s top priorities, the SXSW Hive Mind converged with high confidence on a collective response: “universal access to clean drinking water” should be the UN’s top priority. White and Damon’s work with Water.org and WaterEquity focuses on removing financial barriers standing between those living in poverty and access to vital household water and sanitation. The SXSW results echo the findings of a study conducted last year by Unanimous AI. In August 2017, Unanimous distilled thousands of Twitter suggestions answering Amazon’s Jeff Bezos question about how he should use his fortune “here and now” at the “intersection of urgent need and lasting impact.” A swarm of 100 people across the U.S. decided making clean water accessible worldwide would be the optimal use of Jeff Bezos’ philanthropic funds. 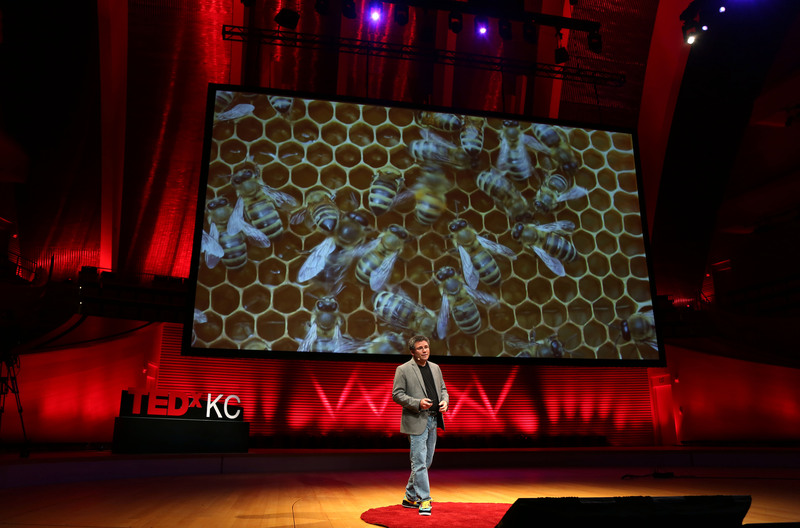 Swarm Intelligence, the science behind Swarm AI technology, goes back to the birds and the bees. In fact, it goes to all creatures that amplify their group intelligence by forming flocks, schools, colonies and swarms. Across countless species, nature show us that by forming closed-loop systems, groups can produce insights that greatly exceed the abilities of any individual member. While humans have not evolved this ability naturally, Swarm AI technology enables it artificially, allowing groups to amplify their intelligence by forming real-time swarms. Unanimous AI and Oxford University have conducted rigorous validation studies, comparing the effectiveness of Swarm AI to standard crowdsourcing as a means of harnessing insights of populations. In one published study, researchers found that by forming real-time, closed-loop swarms moderated by AI algorithms, the accuracy of insights was amplified by 145% when comparing small swarms of 30 people to large crowds of over 400. In another published study conducted over six months of weekly forecasts, insights were amplified by 131%.